Simply send the child's name in the message at checkout. 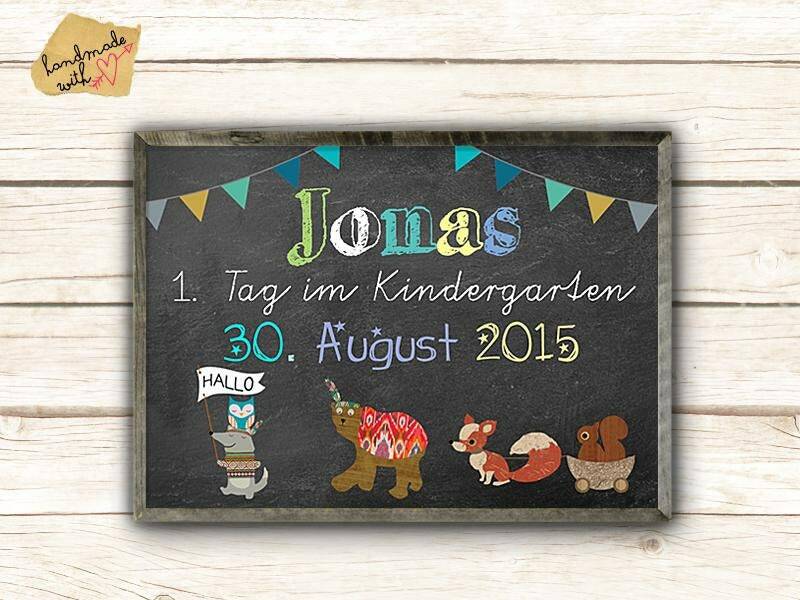 Ideal as a gift to the first kindergarten day. The print has DIN A4 size and is printed on stable, high quality Epson archival Mat paper with high resolution. All posters are printed with a professional Epson Stylus R1900 printer.